When all sections are done, cover hair with plastic cap and thick knitted cap overnight. Detangle hair using a mixture of conditioner, water, and Extra Virgin Olive Oil. 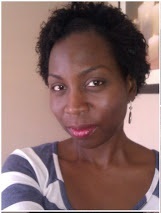 I use Naturalicious Rhassoul 5-in-1 Clay Mix. Great Information. NappyFu is doing a sheamoisture giveaway on YouTube. check it out if you like. 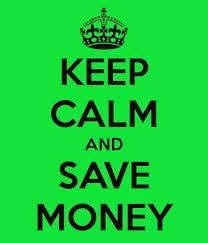 www.facebook.com/nappyfu. Keep posting buddy we are definitely reading. Oh by the way I came across your page via alicia james. Thanks, I will definitely check out NappyFu. 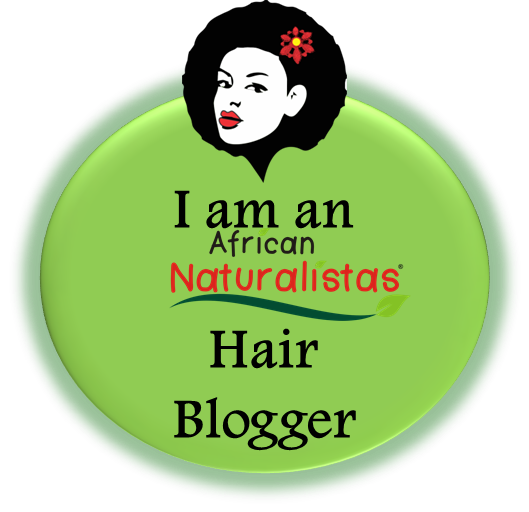 I love Alicia James' blog and channel. She is very talented in so many ways. Hey thanks I didn't know they had a new line. Iv'e just started a blog also and would like you to check it out http://iamlove1961.blogspot.com. Please check it out and tell me what you think. I except all criticism and appreciate anything you can help me with. Thanks and Happy New Year. I will check out your blog. Awesome! Thank you for sharing your hair regimen. Will try them soon. Have a great day! I love this blog...keep up the good work! 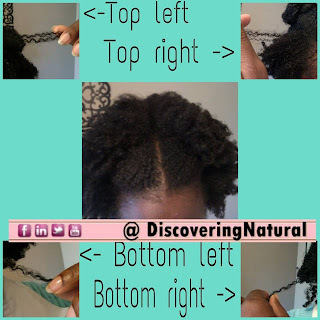 I found your YouTube channel two days ago and now I am on a mission for healthier growing natural hair. I have two questions about the hair regime. 1. 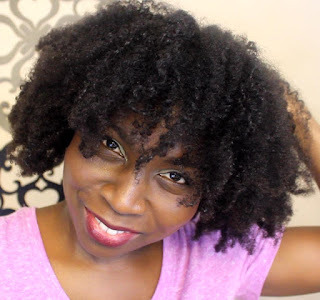 Do I wash and deep condition weekly with co-washing in between as needed? 2. 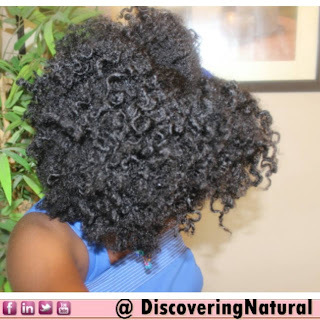 During the monthly protein and hot oil treatments do I wash and deep condition as usual? Thanks for finding our channel. To answer #1. 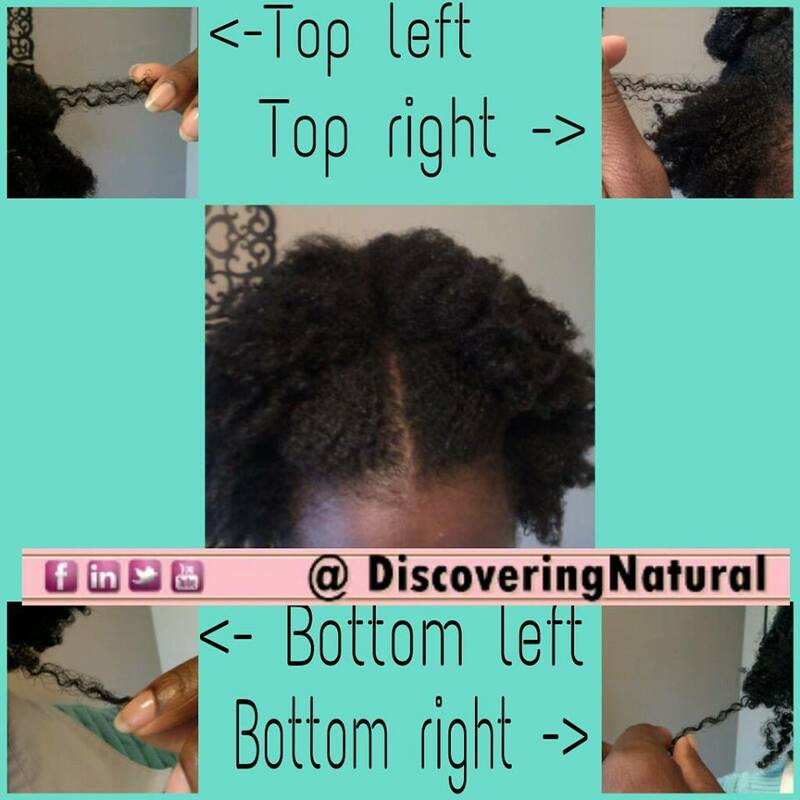 I wash and deep condition weekly. If during the week, I feel that I need more moisture, I cowash. The answer to #2 is yes. When using protein treatment, I make sure to do a moisture deep conditioning. 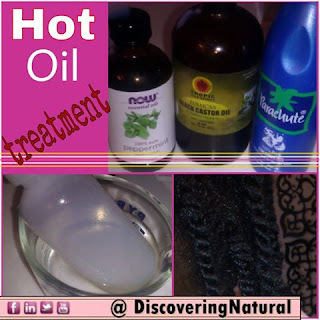 Natural Hair Treatment - Send gray away and reverse White hair causes with our amazing treatment! If color and other remedies haven't worked, don't cover the hairs - we have a cure! Do you know of any regiment for alopecia from chemical damage. I'd been told that I have no hair follicles so my hair won't grow is that true.